Home Did you know? (History) Today In History!!!! 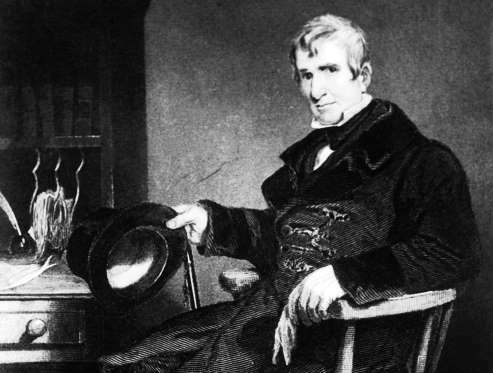 The ninth president of the United States, William Henry Harrison, is born in Charles City County, Virginia.